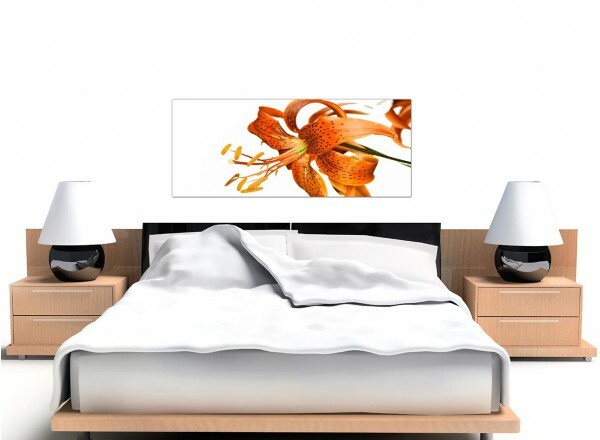 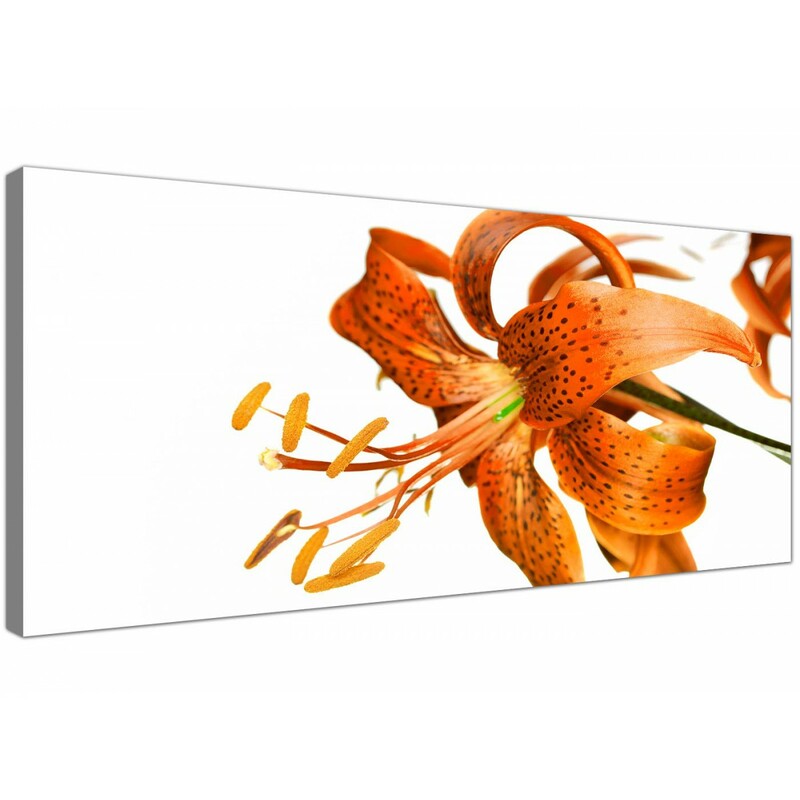 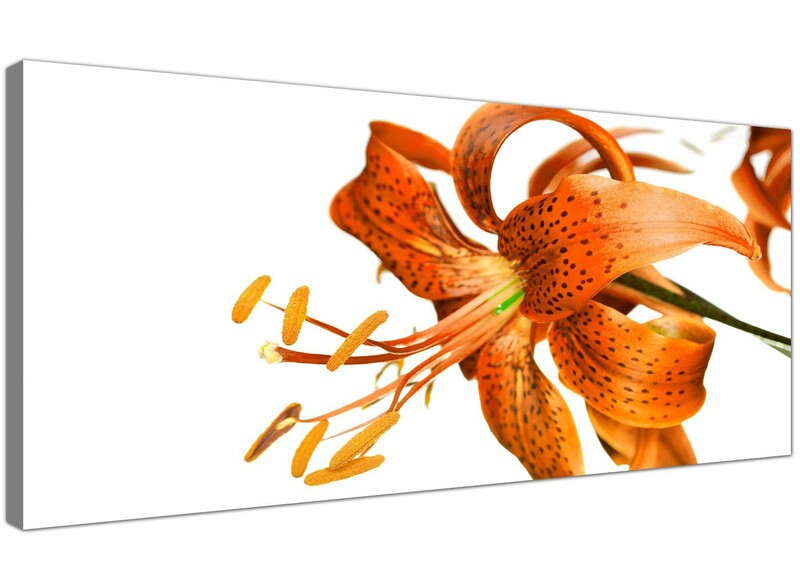 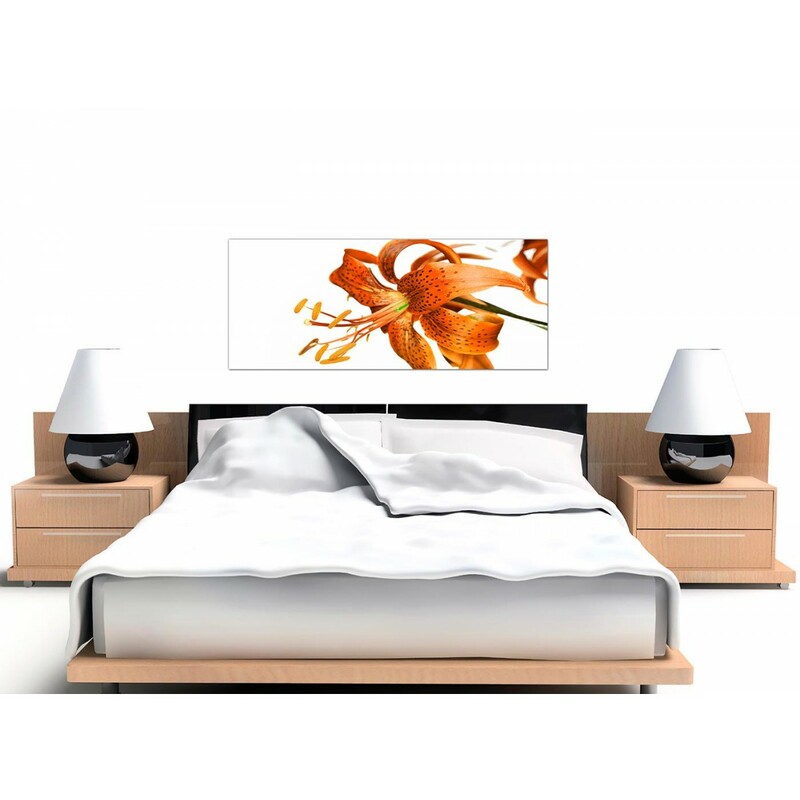 Floral canvas prints of a lily in warm orange. 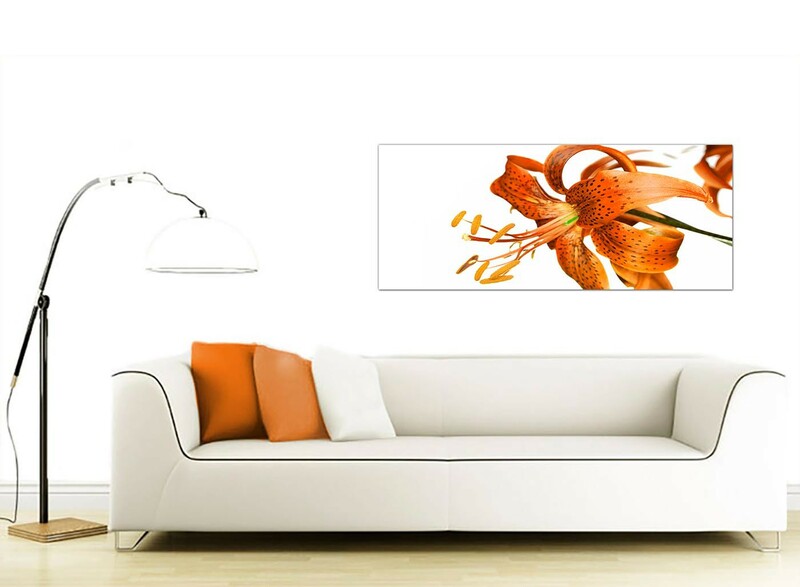 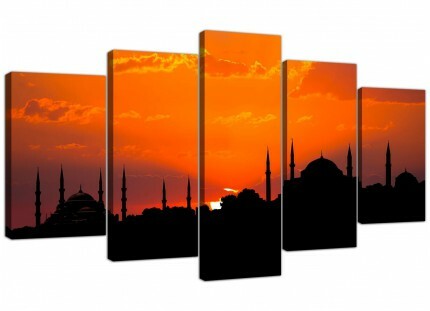 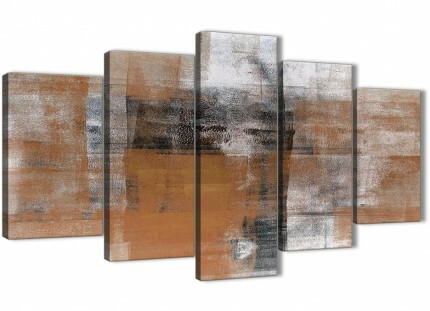 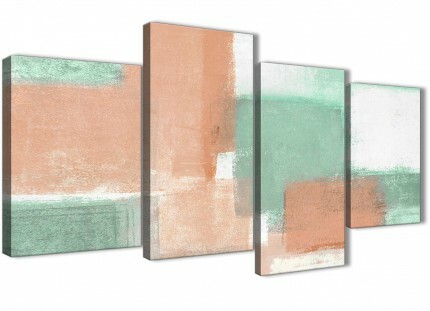 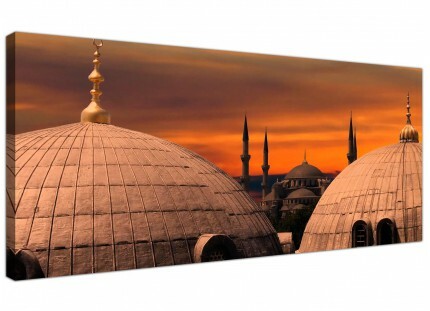 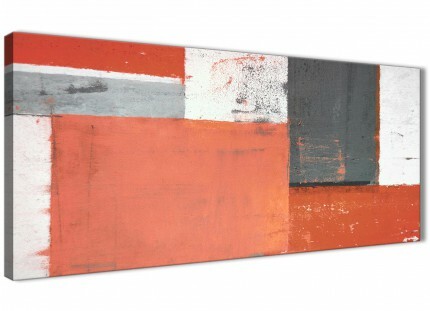 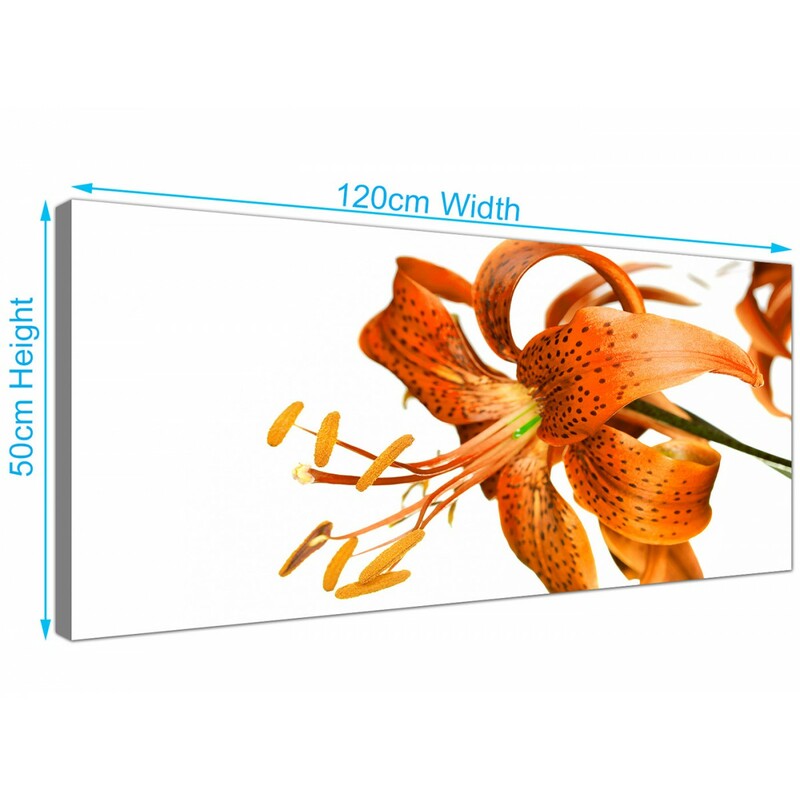 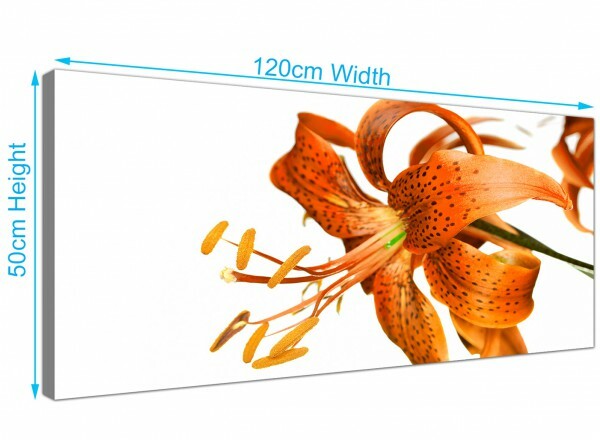 A large orange stylish panoramic wall picture. 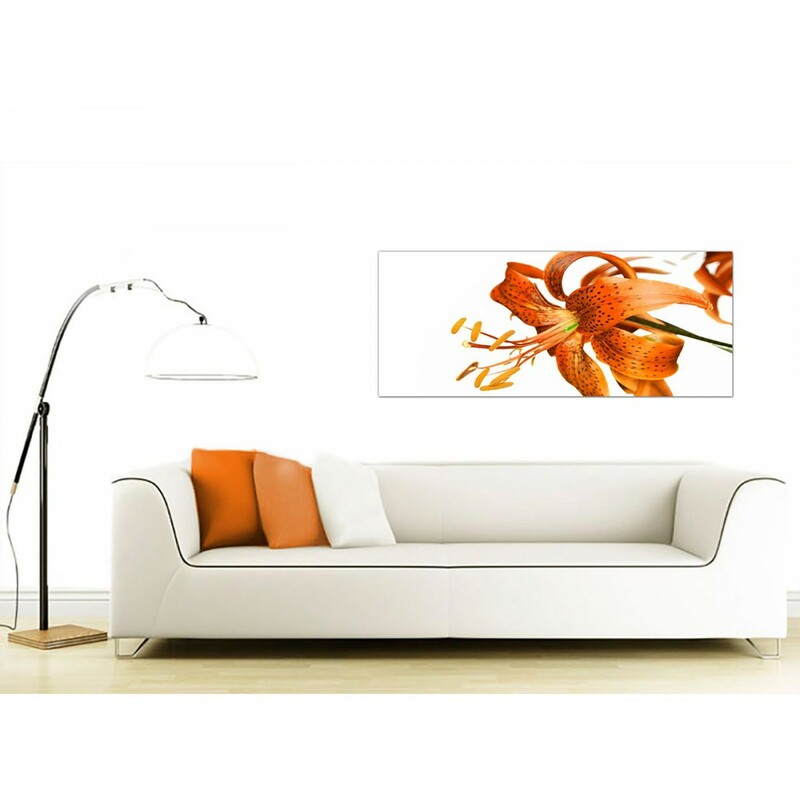 The UK's favourite wall decor brand. Our images are manufactured to the highest standards with fade resistant inks. 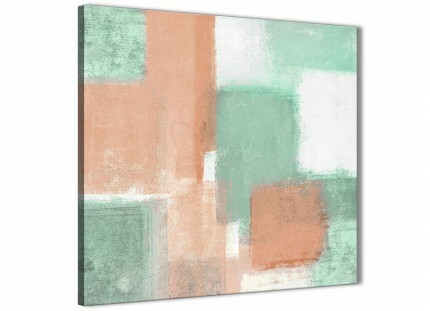 Good size for above your fireplace.